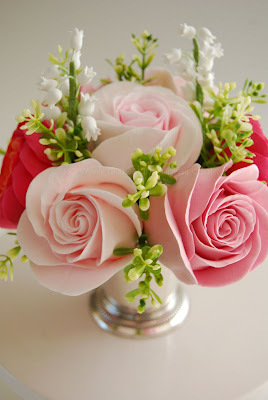 Description: Lily-of-the-Valley is an old-fashioned perennial that looks so delicate with its tiny bell shaped flowers. There is not anything delicate about this hardy shade-lover. Lily-of-the-Valley (Convallaria majalis) is a tough-as-nails perennial that will keep going after many others fail to thrive. It is one of the few perennials that can grow in the deep shade of large trees and shrubs. Lily-of-the-Valley also makes a good choice in small contained spaces. In areas where temperatures remain cooler in summer, it can even take full sun. This hardy perennial isn't very particular about the soil it's planted in. Outstanding Features: Wonderfully fragrant petite, white nodding bell shaped flowers are surrounded by deep green oval leaves. Spreads nicely as a ground cover for a shaded area or woodland setting. Uses: Can use as a ground cover in a shaded woodland area, cut flowers, shade gardens. Tips: Tends to go dormant or die back in late summer or early fall, sometimes even before the first frost. 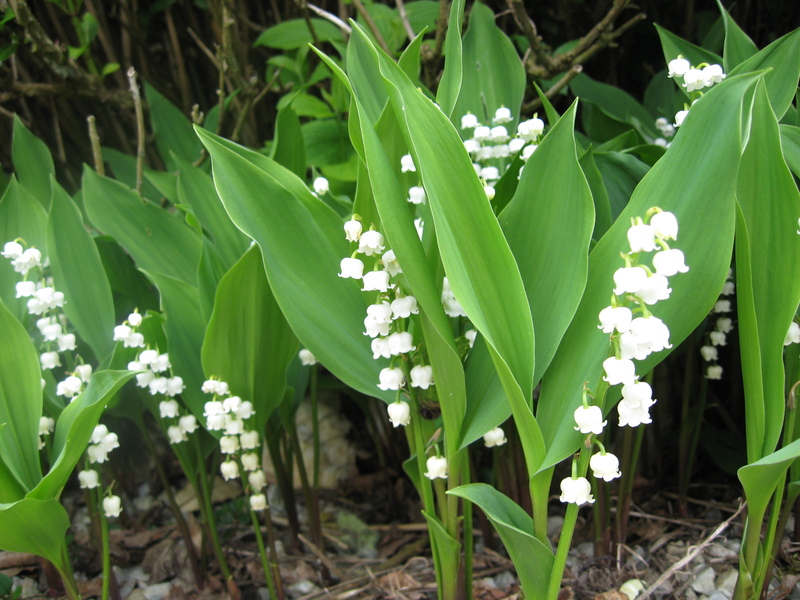 Lily-of-the-Valley can spread quickly by underground stems called rhizomes. This tough perennial can spread quickly, so planting it in beds with other flowers is not a good idea. It will overtake the other plants and become a problem. Lilly-of-the-Valley will need a place that is enclosed with edging or other barriers to contain its spread.